You asked about influence. I want to say: talking with Andrea Spain about Groszian biologies. She is a scholar working in/upon/through the anti-colonial spaces of Mississippi and the South. For my last work, SCHIZOPHRENE, I centered the text in a wider, longitudinal conversation on migration and mental illness, through the cultural psychiatry work of Kam Bhui, Dinesh Bhugra and Peter Jones. My teachers in an earlier time, when I first began my journeys in the U.S., were Anthony Piccione (deep image)and Laura Mullen (contemporary fragment). Laura Mullen now something else but still that too, through her work. An influence. To press. The page. Melissa Buzzeo and I did a hypnosis/palmistry exchange over ten years ago: a relation that keeps opening space, every day, for a text of great “devastation,” as Melissa would say. Bay Area comrades and air have been important. Coastal company. The conversations that happen in the Naropa and Goddard classrooms. Texts: Cixous-Haraway-Spivak. I’m forgetting something. Feel free to print this verbatim. A preliminary account. I love the poems of Mei-Mei Bersenbrugge, read aloud to me in Brooklyn. And the poems of Miyung Mi Kim, read aloud to me in Oakland. And at night, in Colorado, I enjoy discussing the night sky, zombies and Egypt with my son: a profound influence, in so many ways. 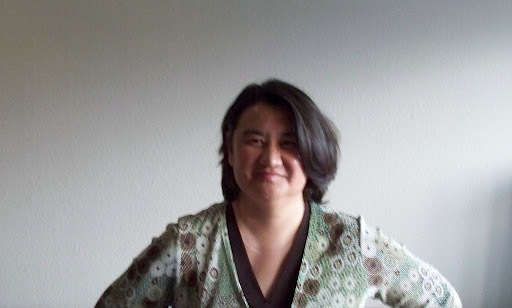 Born in Tokyo, Japan, Michelle Naka Pierce is the current director of the Writing & Poetics Department here at the Jack Kerouac School. She is the author of the collaborative text TRI/VIA, Beloved Integer, She, A Blueprint, and Continious Frieze, Bordering [Red]. Her work has been anthologized in For the Time Being: The Bootstrap Book of Poetic Journals and Saints of Hysteria: A Half-Century of Collaborative American Poetry. As well as Naropa, she has taught at Bard College and University of New Mexico. 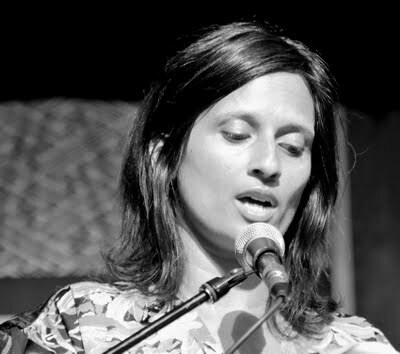 Her teaching interests include writing pedagogy, avant-garde poetry, and gender/women’s studies. Excerpts from her manuscript She, A Blueprint for InterSurface, with art by Sue Hammond West, have been published in American Letters & Commentary, Trickhouse, Mandorla, Upstairs at Duroc (France), and elsewhere. I’ve gone and asked a few of the Jack Kerouac School’s Faculty: “Who/what/where are some of your personal artistic influences?” I thought it’d be enjoyable to see what makes them tick (and tock)! Let’s begin with Reed Bye! Reed Bye is a poet and scholar, born in Patterson, New Jersey. He teaches poetry workshops and courses in classic and contemporary literary studies and contemplative poetics. His own work includes: Join the Planets: New and Selected Poems, Passing Freaks and Graces, Gaspar Still in His Cage and Some Magic at the Dump. His work has appeared in a number of anthologies including Nice to See You: Homage to Ted Berrigan, The Angel Hair Anthology, Sleeping on the Wing and Civil Disobediences: Poetics and Politics in Action. He holds a PhD in English from the University of Colorado. My poems birthed on Sugarloaf Mountain just west of Boulder from broken heart, age 21, after earlier imitations of New Jersey high school friend, Jim Matthews, who published freeform spontaneous energy observation and feeling poems in literary mag there. Now, 1969-ish in Boulder, under gradual great influence of Jack Collom, poet proper, I tried a few or they tried me, more true, and showed them to Jack who has encouraged to this day. Of many other influences, I name Robert Creeley in particular, because of minimal abstract real power there of looking at what can’t be seen exactly, seen exactly. 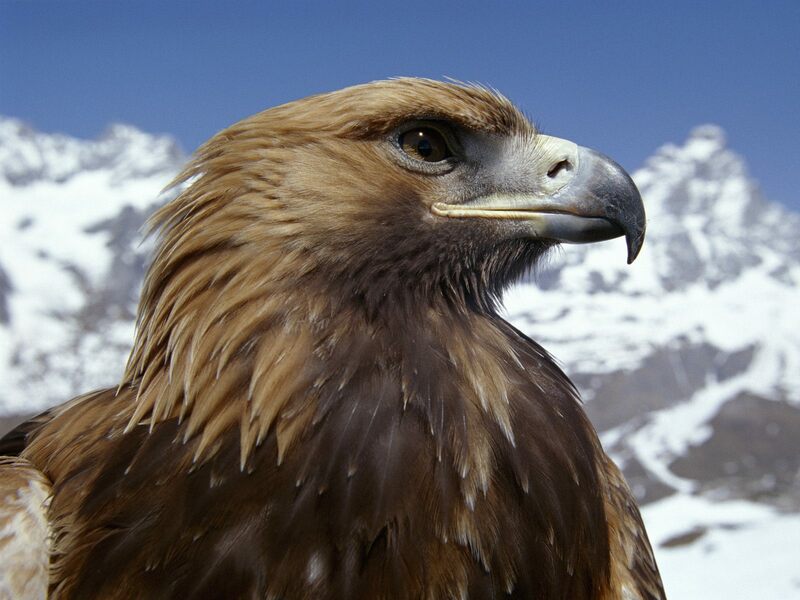 In the momentary energies of sight, in words, insight! Greetings all ya’ll; least likely to write blog entries editor here, Alice Virginia! Come support and rah rah rah! Luke Davison at his last reading. Below, you will find an excerpt from Denise Kinsley’s review of Gérard Gavarry’s Making a Novel. It is especially nice to get to work with Denise as I don’t get to see her much during the school year. Denise is a student in the Jack Kerouac low-residency program and lives on the coast of southern California. She’s working on a collection of short stories now, but she’s already published a book of poems, won an award from the NEA, and received a certificate from The New York Film Academy where she wrote, produced, and directed three short films. Please also check out Gavarry’s Making a Novel and Hoppla! 1 2 3, both of which are published by the wonderful Dalkey Archive. This language is a jargon of sorts, or something resembling jargon. Understood only by insiders, it comprises various borrowings, distortions, and wordplay, all having some connection to the coconut palm. The times when suddenly a writer discovers that the hand of fate has worked in his favor. Or at least, this is his impression when, upon rereading his text for the umpteenth time, he suddenly apprehends an unexpected meaning or connotation, a stubborn echo of his own personal story, or a resurgence of some implicit theme he believed to have buried deep in the subtext; and likewise, while doing some research, he comes across a word he never knew existed, but which he immediately recognizes as the one he needed to complete a certain sentence. I have a confession: despite owning a copy of Lily Hoang’s The Evolutionary Revolution for over a year, I have yet to actually read it. The book was recommended to me by a classmate last spring when my writing was overtaken with evolutions of bodies and vocabularies. I bought it with enthusiasm, then failed completely in reading it. My not reading this book is more an issue of time than it is desire. As a full-time MFA student with a habit of taking on far too many commitments, pleasure reading is a luxury I am rarely afforded. I can say that on several occasions, I’ve hesitated at this text, opened it to a random page, and absorbed some of Lily Hoang’s gorgeous words “rhizomatically” (to use a phrase of fellow Bombay Gin 38.1 contributor Bhanu Kapil). At the very least, these small moments I take with the text partially appease me, remind me of the worlds which wait on my bookshelf for the day when I finally have time. It is always the starting of something that is most difficult, isn’t it? On the cusp of this 2012 spring, I am yet again drawn toward Lily Hoang’s writing. A recent blog post of hers spoke directly to what I (like many others) am feeling at the moment. There is an inherent and instinctual something about spring which makes us crave a new project, that clichéd fresh start. And along with it comes the anxiety of facing a fresh, open void of possibility. I am talking about my own writing. I am talking about the in-the-works next issue of Bombay Gin. I am talking about the garden I plant in my backyard every May which is officially dead by July. I am talking about that which you are on the verge of creating at this very moment. May we all find some solace in Lily Hoang’s words (even if you only have time to scan them “rhizomatically”) so that we, too, can enjoy whatever bloom is about to occur. 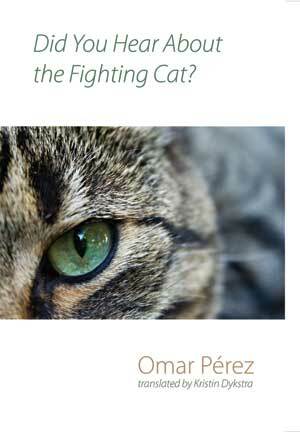 Omar Pérez’s Did You Hear About the Fighting Cat? J’Lyn here. As editor-in-chief, I work with Bombay Gin book reviewers closely, usually over the course of three or four drafts. Below, you will find a little teaser from Kelly Alsup’s delightful review of Omar Pérez’s Did You Hear About the Fighting Cat?, which you can find in Bombay Gin 38.1. Kelly is a graduate of the Jack Kerouac School and a dear friend, who I am so happy has stuck around after graduating to be an important part of the Boulder community. You can buy Pérez’s book through Small Press Distribution, and the publisher, Shearsman Books, also offers a downloadable sample. At the end a boy!